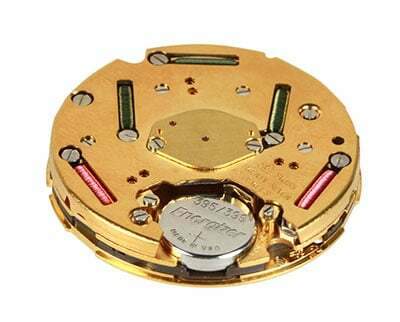 Legendary Japanese electronics company Casio is loved for its range of innovative and reliable watches. 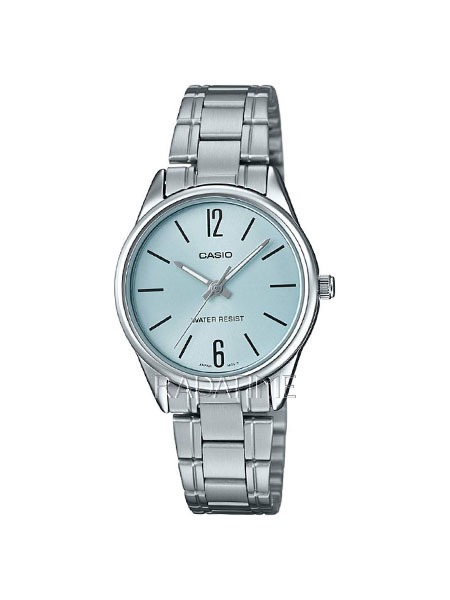 Casio offers both digital and analogue wristwatches for men and women in a variety of styles and colours. G-Shock Casio watches are perfect for keen sportspeople, thanks to their durability and excellent time keeping. Meanwhile, the classic unisex Casio watch is offered in a variety of colours and materials, adding a little retro flair to any outfit. Though simple, the design is iconic, and an absolute must for any watch lover's collection. The brand also produces a range of high-quality, professional watches ideal for those who lead an adventurous lifestyle. The premium pieces are mud and water resistant, and include accurate compasses to help keep you firmly on the trail.